Located at the southern tip of Singapore, Bukit Merah gets its name from a village of hills comprised of beautiful red soil, its name literally means “red hill” in Malay. This colour is caused by the lateritic soil. Where there is little to no vegetation, the earth appears crimson stained. The whole area is divided into 17 sub-zones. It is near the Singapore Straight, a very busy body of water which leads to the Southern China Sea. Bukit Merah is home to one of the busiest industrial ports in the world, known as the Tanjong Pagar along with the Berani Port. The Worlds Trade Centre that is now 13 stories high is named Harbour Front Centre that’s in Telok Blangah and considered by many as a place of interest. Located near Sentosa Island is VivoCity, a colossal shopping mall which boasts a labyrinth of over 300 retail stores and outlets. VivoCity has a massive 1 million sq. ft. of floor space and was designed by the acclaimed architect Tyo Ito. VivoCity’s fun and sleek modern design make it a fresh spot to be. With nearby attractions, Bukit Merah also has some history. Keppel Harbour is from the 14th century and the General Hospital was built here in 1882. 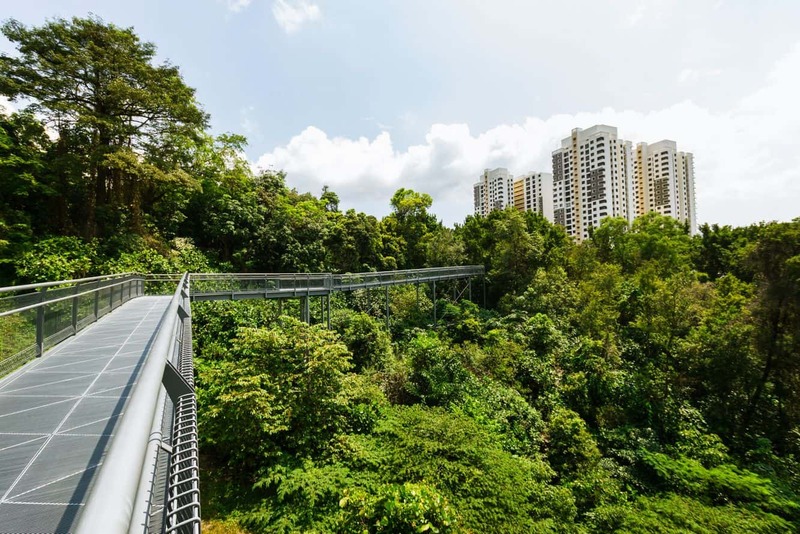 Mount Faber, the highest point in southern Singapore remains a prominent landmark. Like many places today the old historical landmarks and places have been removed to make way for large buildings, busy streets and places for all the people to call home. Today, the population is around 150,000 and the increase in housing reflects the number of the growing population. 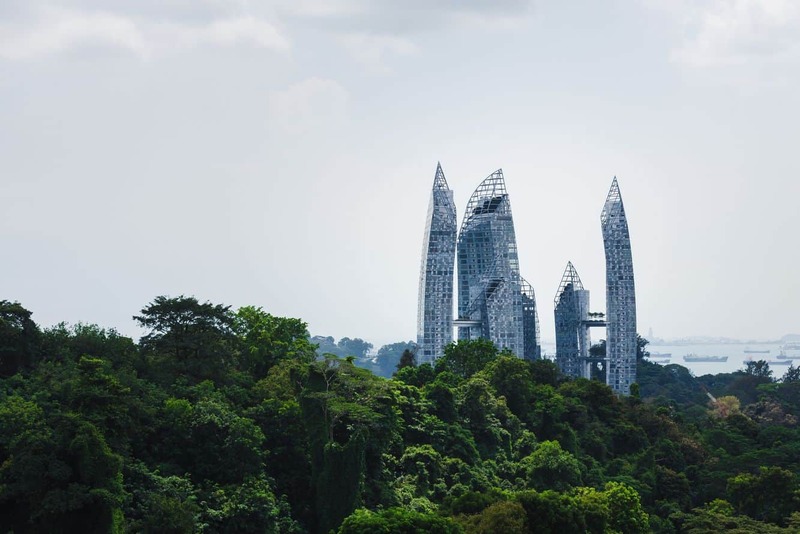 Though it may have few large attractions, Bukit Merah is in prime location for industrial purpose, key travel destination and a rapidly growing community. It also boasts some distinctively cared urban developments nestled at the foot of the stained red hills.